Finding the right fitness training plan for you can be confusing. There are just so many options – running, cycling, swimming, weight training, crossfit, etc., all making it difficult to decide on the best for you. That’s where SMART Training comes in, by devising a metabolic fitness training plan that’s tailored to your own ambitions and abilities. 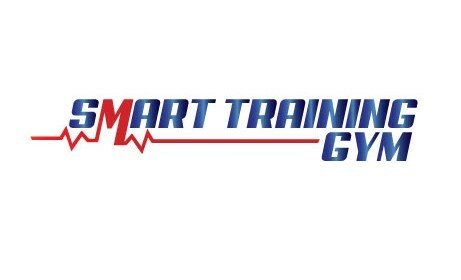 SMART Training has two locations, the first in Churchtown, Dublin 14 and the second in Little Island, Cork. Metabolic fitness training is ideal for busy people like you, who don’t have hours to give over to cycling and who don’t like the thought of pounding out monotonous minutes on a treadmill but still greatly care about health and fitness overall. It is a dynamic, variety-packed form of fitness training, proven to deliver results from as little as two hour-long sessions per week. What is metabolic fitness training? Metabolic fitness training involves completing a series of short exercises involving various muscle groups, with short rests between each exercise. It uses free weights, suspension training and your own bodyweight to deliver a high intensity anaerobic exercise routine. The variety means it never gets boring, and while it can be hard, your personal trainer is on hand at all times to encourage and motivate you to complete your set. In short, your personal metabolic fitness training programme will leave you feeling fitter and looking better – and with our help, in as short of time as possible. We don’t just give you a gym membership and send you on your way. 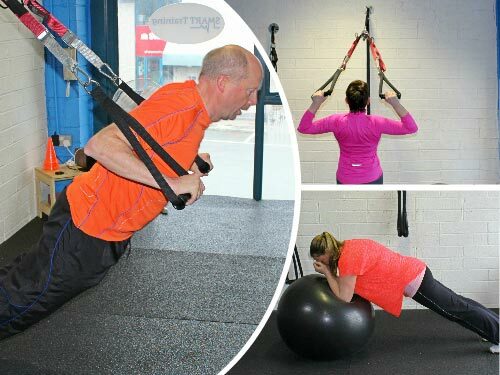 Remember your fitness training programme will be developed especially for you following your initial consultation in the gym of your choice (Churchtown or Little Island) and you will have a personal fitness trainer on hand at all times to help you complete every single session.